Do you see the Fantastic Four poster hanging on Jack Kirby's wall in the above photo? I had that poster on my bedroom wall when I was a kid. Maybe you did too. Jack Kirby was the greatest! The Hero Initiative is a charity that helps comic book artists in need and, this past August 28 on the day that Jack Kirby would have turned 97, artists all over the world woke up and drew a Jack Kirby character and donated their artwork to The Hero Initiative. You can view a video from a couple of years ago of Jack Kirby's granddaughter explaining about the annual project, over here. The amazing Phil Hester contributed ninety-seven drawings this year! This year's drawings are now starting to be auctioned off on ebay and you can see the current offerings over here. Many of the pieces are fabulous and I'm bidding on a couple myself! (and is not part of the Hero Initiative auction). I love this 1950 Batman cover! Detective Comics #163, cover-dated September of 1950, features cover artwork by Win Mortimer and it is mermerizingly beautiful. Poor Batman! The posing is so uncharacteristically unheroic as a hang-dog, zombie-like Batman walks through the (yellow!) street with that bomb around his neck. The coloring is just perfect and I'm especially impressed with the shimmering halo effect around Batman's head. Win Mortimer went was a career comics artist who went on to draw many Supergirl and Legion of Super-Heroes stories in the 1960s but, for some reason, he has virtually no fan base in the world of comics. This cover is my favorite Win Mortimer drawing. And guess what? I am right now selling this comic over on ebay! The auction ends on 12/3/2014 and you can view it right over here. Good luck in your bidding! Last week I saw a flier announcing some wrestling matches and, curiously, the tickets were being sold at a comic book store located a number of miles away from the site of the matches. Twenty-two miles away! Isn't that interesting? By the way, I picked up the flier at Blondies's Diner, which I've written about before. Jack Kirby is my favorite creator in the history of comics and The Forever People #1 is my favorite comic book of all time. Of course I've written about those facts before! Look, though, at what I picked up on ebay recently. It's the cover to Forever People #1 hand-painted onto clear acetate like an animation cel and at the size of the original artwork. I like it very much! I bought a great new (ratcheting!) pair of garden clippers and they make me think of Wolverine for some reason. I do tend to have comics-related visions (and maybe you even remember what I told you a pineapple side-by-side with a cantaloupe reminded me of a few years back). 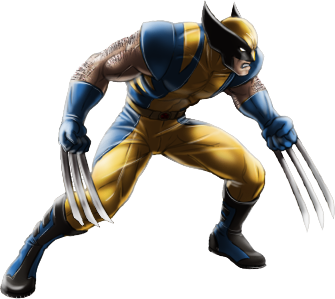 There might be some who would say the clippers more closely resemble a laughing toucan with an exoskeleton (especially if they caught a glimpse of the below photo), but I'm sticking with the Wolverine angle. 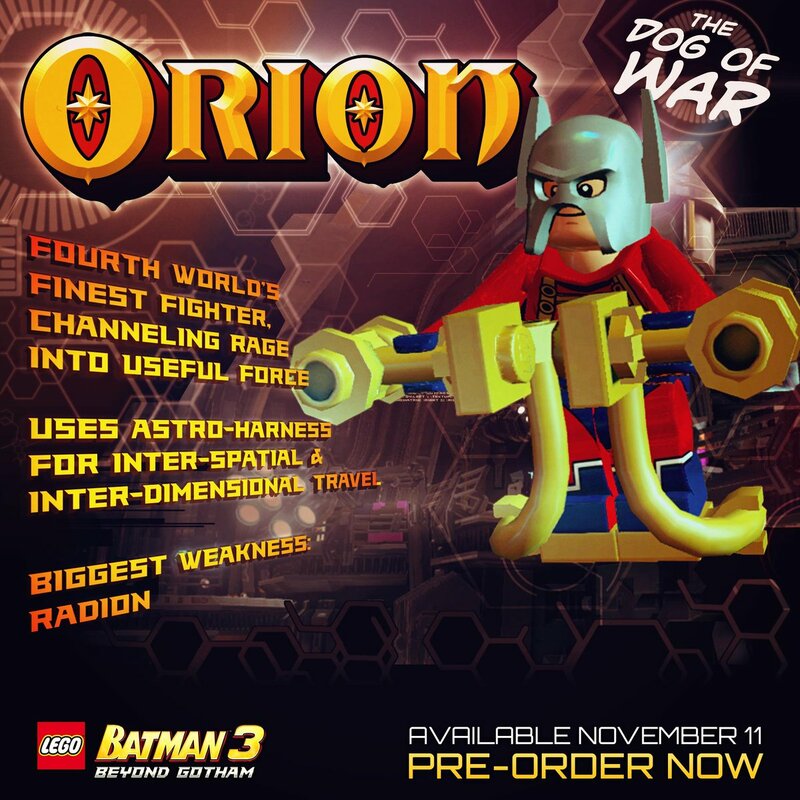 Jack Kirby's Orion is breaking out of the Fourth World and into the Lego Universe? "Dog of War" indeed. Jack Kirby strikes again!